In my previous tutorial Create Simple Spring Web App with STS I have shown you how to build a Spring Boot App introducing controllers. This tutorial extends on the previous one. 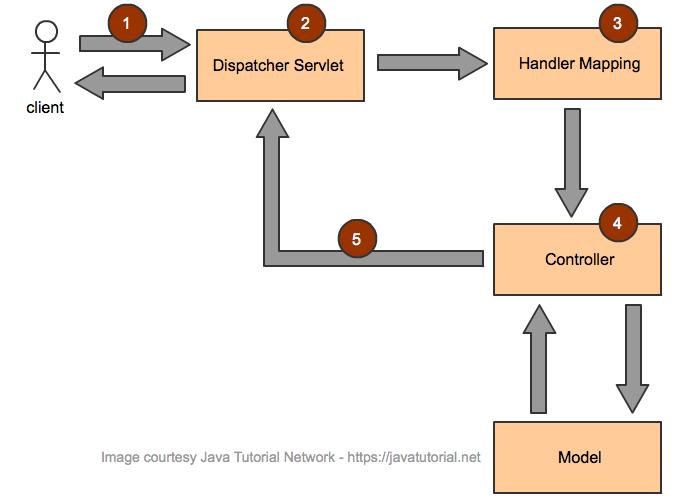 Before we begin with the implementation, let’s make a quick overview of how controllers take part in the MVC workflow. Following example demonstrates how to return a JSP page in Spring Controller method. Note the usage of @Controller annotation and the @RequestMapping annotation. In case we want to return a JSP page we do not use the @ResponseBody annotation (shown in second example). The @RestController annotation is used as convenience annotation to represent the annotations such as @Controller and @ResponseBody. When used at the class level, the controller can serve REST API requests. Spring 4.3 introduced annotations such as @GetMapping, @PostMapping, @PutMapping and so on to specify mappings for common HTTP method types such as GET, POST and PUT. These annotations enhance code readability. Following example demonstrates how to use mapping annotations at both – method and class level. 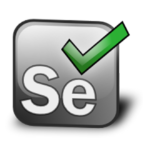 Making a request to following Url http://localhost:8080/user/ will call the login() method. Note that the @RequestMapping annotating the login() method has no parameters. The @RequestMapping("/user/*") annotation used at class level serves as catch all method to handle all the requests with different paths represented by “/*”. You can find the code examples from this tutorial in our GitHub repo. 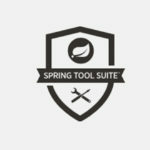 Spring java, spring, spring boot, spring controllers, spring mvc. permalink.